Foxhedge Music invited songwriters of all genres to submit their best melody, lyrics, and chords to the Music City SongStar Awards, a leading international songwriting competition. Songs were evaluated on originality, uniqueness, song structure, and arrangement. 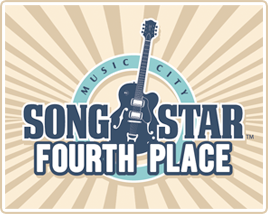 The top four winners will be invited to perform their winning songs at an exclusive event at the beautiful and historic Leiper’s Fork Distillery in Franklin, Tennessee, on April 13, 2019. Jeff calls the quiet town of Bowie, TX his home. As the worship pastor of Lighthouse Assembly for 8-years, Jeff never thought of himself as a songwriter despite coming from a long line of musicians. Livsey is the front-man of the band, Lighthouse Worship Live. In 2018 Lighthouse Worship Live debuted their first single “Forever (Now I Sing)”, with the seven-song album, “All I Am”, recorded live & produced in-house, soon to follow. With over 200 performances a year playing venues across the country and opening for some of country music’s hottest names, Matt Rogers in no stranger to the stage. The Georgia native has caught the attention of thousands of fans as well as country music legends like TG Sheppard. Rogers creates connections with his listeners through his emotional lyrics and unmistakable melodies. A self-taught guitarist and seasoned pianist, Amanda Cooksey has been involved with music since she was young. Cooksey has performed on multiple stages and opened for Michael Ray in his hometown of Eustis. Inspired by all types of music, she draws inspiration from artists like Walker Hayes, Colbie Caillat, & Khalid. Garnering 3 million streams independently, Rolling Stone named Emma White as one of their “10 New Country Artists You Need to Know.” Her current single, “I Thought You Were The One” was recently added to Spotify’s Wild Country list. With a songwriting mother, this pop savvy vocalist was destined for greatness from a young age. Thank you to everyone who participated and keep writing and composing songs. We know it takes courage, conviction and passion to pursue your music and find your purpose. Congratulations to our recently announced Fall 2018 contest winners! We are especially excited that we had many genres represented in our Top 25, including Jazz and Rap. And many thanks to everyone who entered. 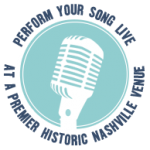 We appreciate you sharing your songwriting journey with us – we do not take that lightly. In the spirit of trying to keep things fair and equitable, we want to make you aware of a few changes, which will take effect starting with the Spring 2019 contest. 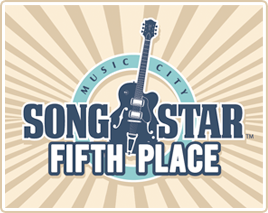 If a writer has had a song place in the Top 10 for three consecutive contests in a row, those writers will now be a part of our SongStar Elite team. We will provide more details, but our hope is to provide more visibility to those writers through our website, socials, press releases and live shows (with of course no ties or costs). 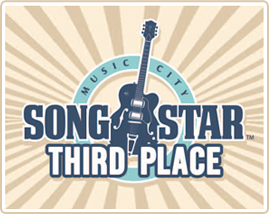 In addition, any songwriter who has placed in the Top 10 must now wait three contest cycles before entering again. 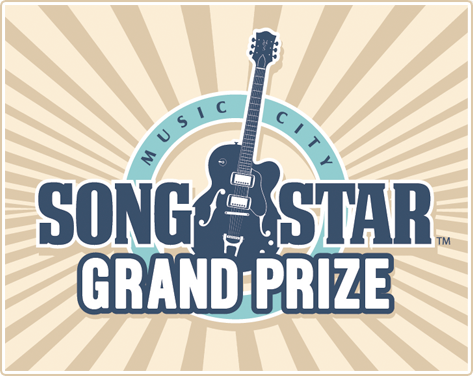 As mentioned above, Top 10 winners will be given other opportunities to participate in other Music City SongStar events as part of the SongStar Elite team. We look forward to continuing the celebration of music with our entire Music City SongStar family. Our mission has always been to uplift, encourage, celebrate and promote songwriters. We appreciate you! If you have any questions or concerns, please feel free to reach out to us directly (mcss@musiccitysongstar.com). 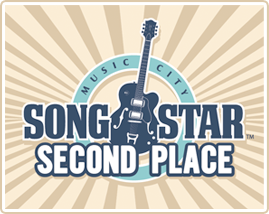 And, if you are able to, we would absolutely LOVE to see you at our upcoming Music City SongStar awards, which will take place on April 13, 2019 at the fabulous Leipers Fork Distillery in Leipers Fork, Tennessee.